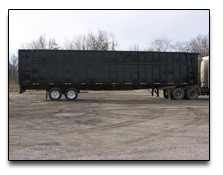 Crushed car haulers of all sizes and configurations! 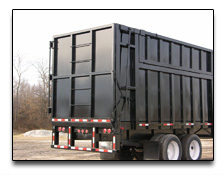 With new DOT regulations increasing the burdens on hauling cars as well as other recyclables, specialized trailers are sometimes necessary. 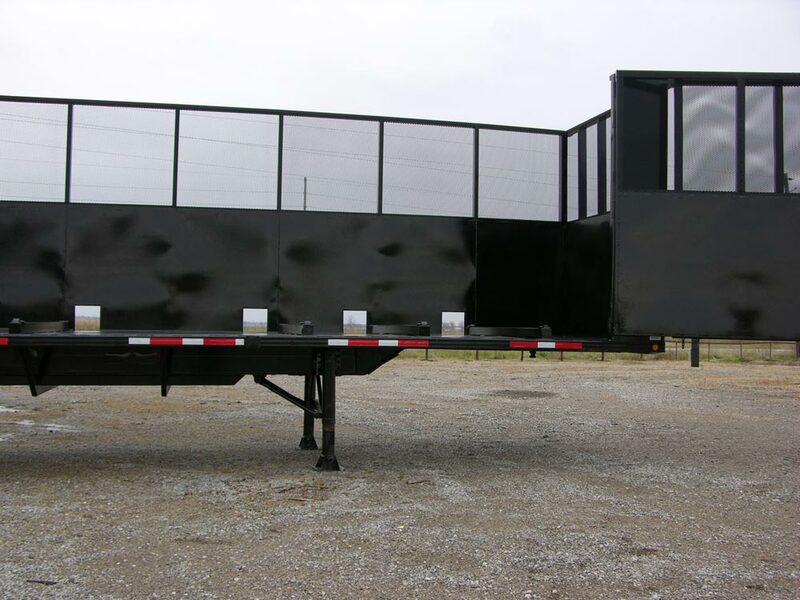 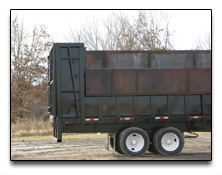 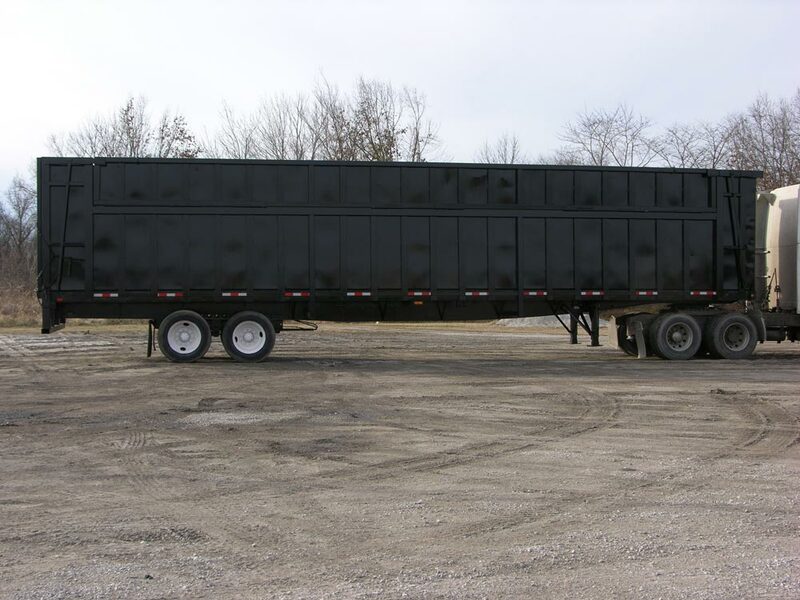 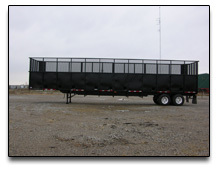 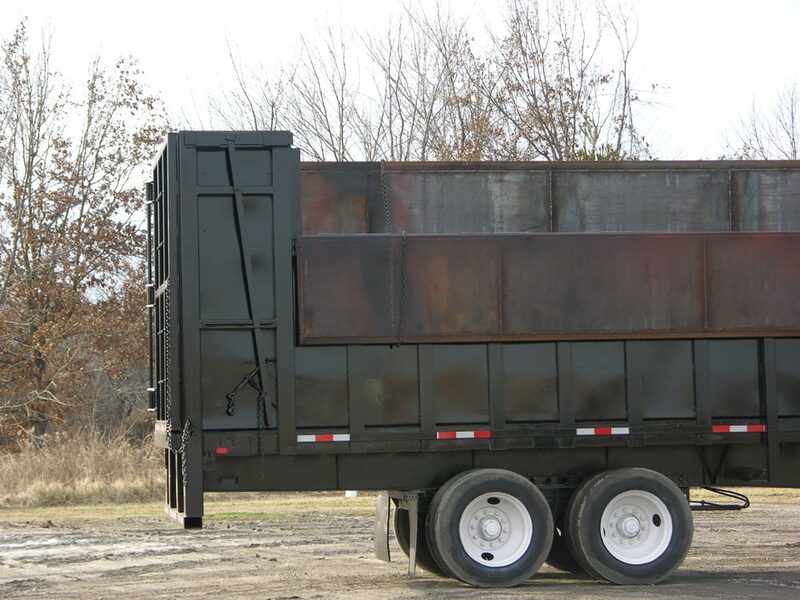 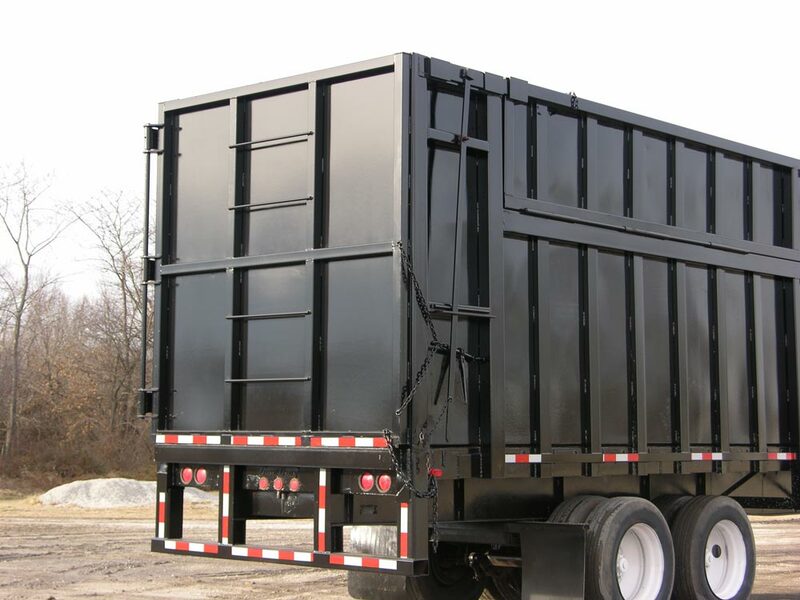 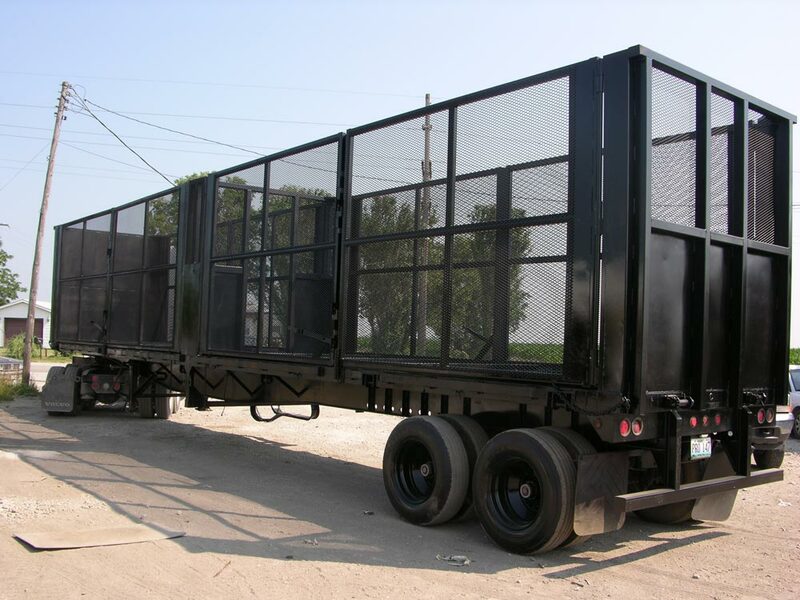 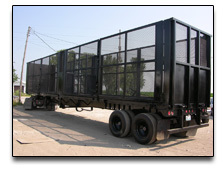 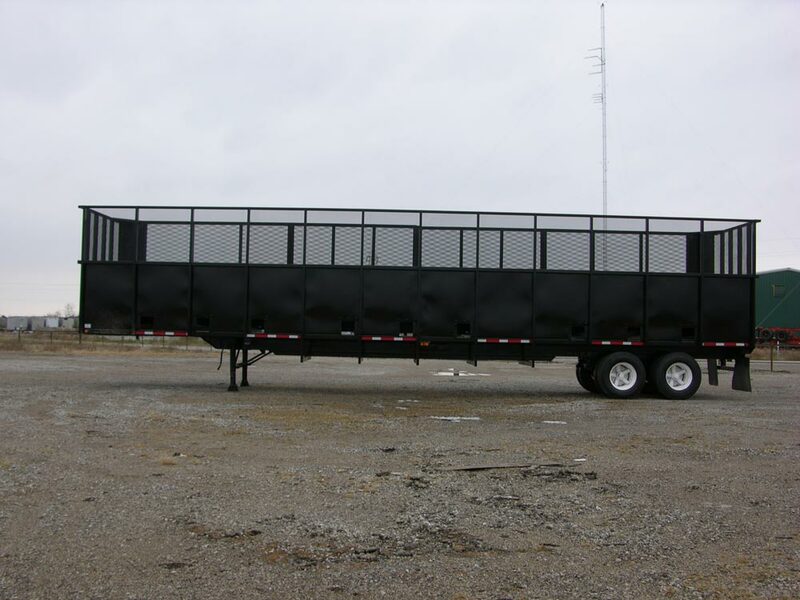 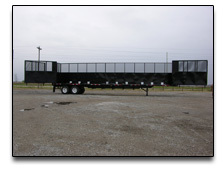 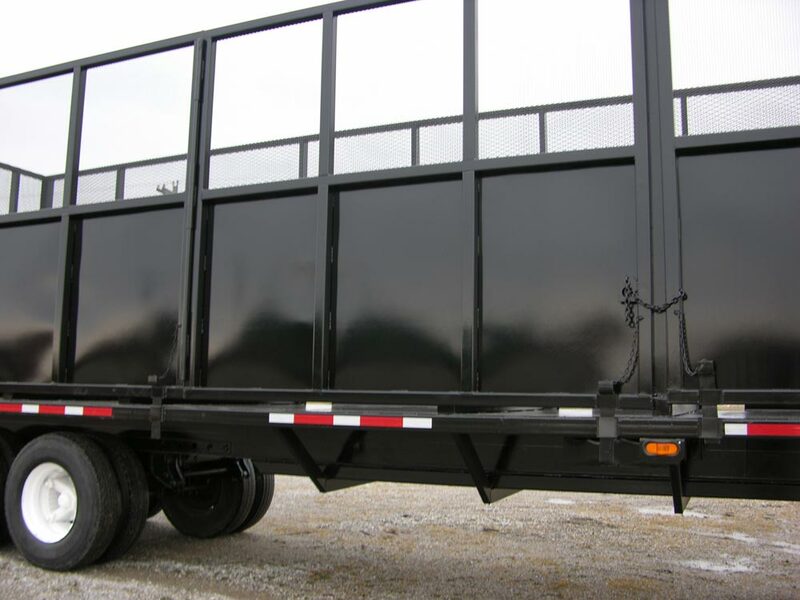 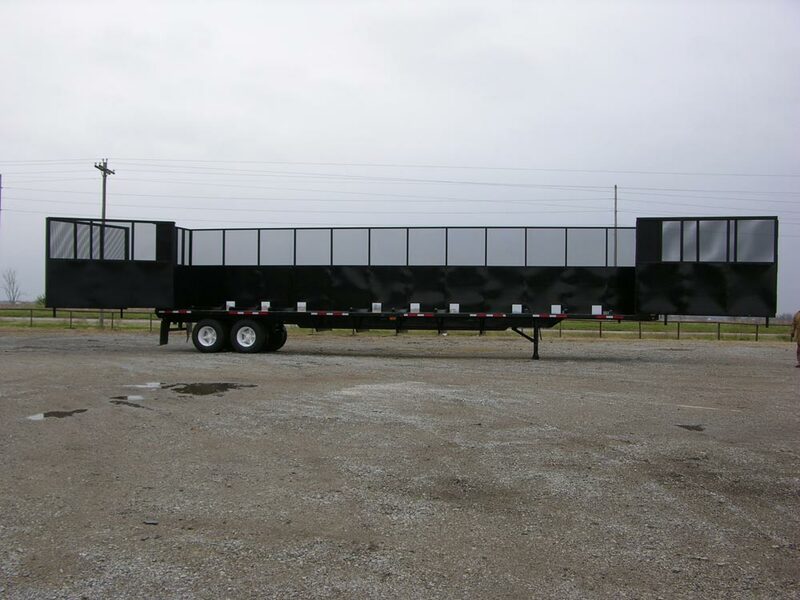 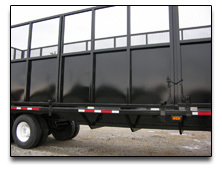 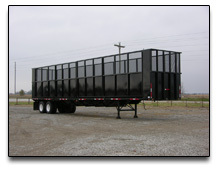 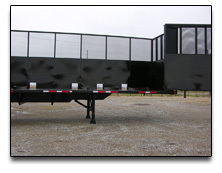 We can custom build trailers suited to your particular needs. 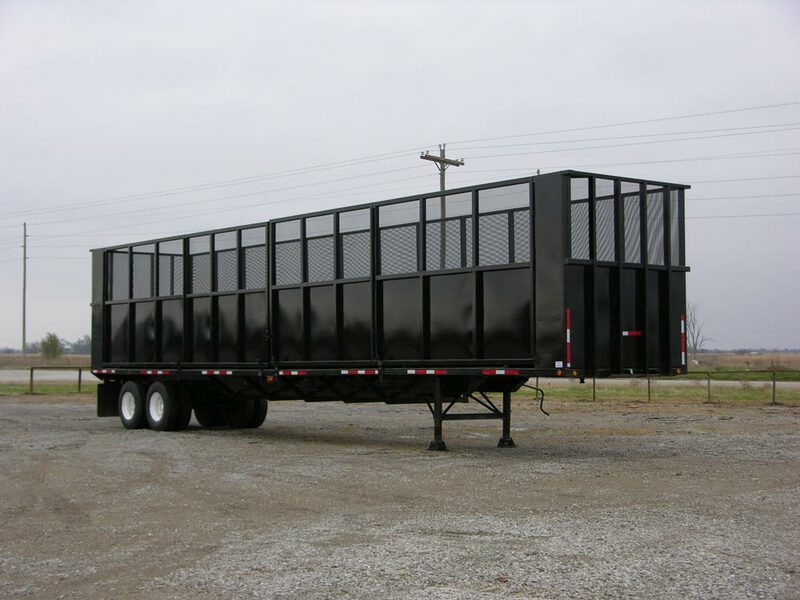 Crushed Car Haulers built to your specifications and requirements!